Kakatiya University degree results have been declared for the supplementary exams held for Bachelor of Commerce (BCom), Bachelor of Arts (BA) and Bachelor of Science (BSc) courses. 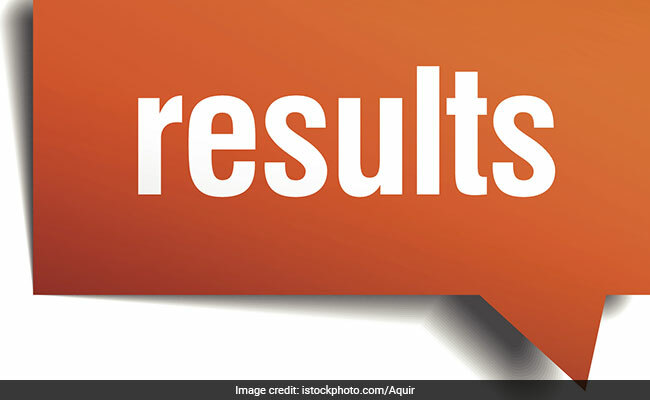 New Delhi: Kakatiya University degree results have been declared for the supplementary exams held for Bachelor of Commerce (BCom), Bachelor of Arts (BA) and Bachelor of Science (BSc) courses. The exam was held in October/ November 2017. Candidates awaiting the result can now check the same at the official website of the University at kuexams.org. In case the website doesn't respond which may happen due to multiple logins, candidates are suggested to have patience and wait for a while before retrying. Due to multiple logins at the same time, the website is likely to slow down. The University has declared results for the supplementary exam held for various undergraduate courses. Alternatively candidates can also get result related information at kakatiya.ac.in and manabadi.com, as well. How to check Kakatiya University BA/ BSc/ BCom Supplementary exam results 2017? Results have been declared for the exams held in October/ November 2017. The main exam was held in May/ June. Degree results for the examinations held in March/ April was declared in June.